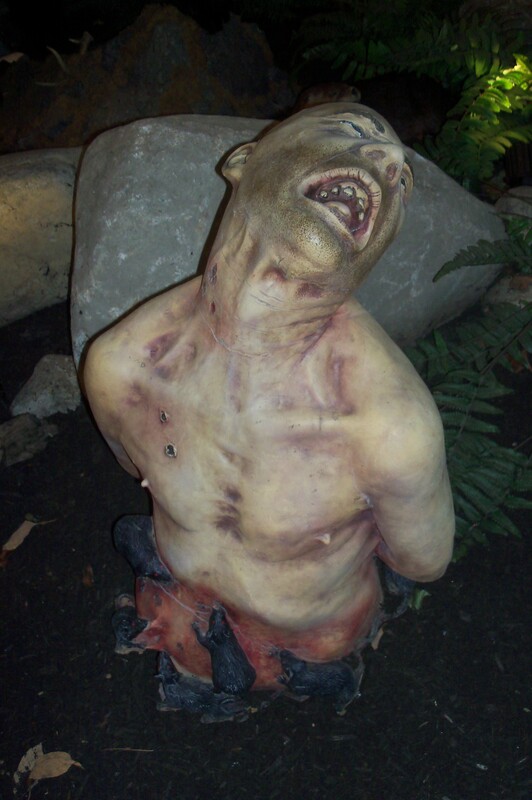 Unbeknownst to us, this type of torture was going on during our recent visit to an adult zombie preserve. The heartbreaking situation we discovered at the adult camp refocused us on our efforts to provide a safe, humane, forever home for unwanted zombie children. Since the inception of our project, Alana’s mantra has been “Treat them as children before treating them as zombies.” And, as any parent knows, all children are different. Some enjoy play groups and sharing, while others prefer one-on-one interaction. Classifying our new intakes is the first step to ensure their overall happiness at our safe haven. 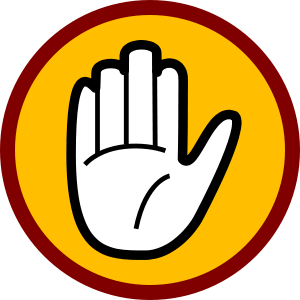 At intake we evaluate each individual zombie child, classify them appropriately based on potential risk of injury to themselves or others, and assign human companions. We use a color system, explained below. Red indicates potential flight risk and high risk of recidivism (returning to inappropriate biting behavior after they have been trained to avoid biting). These children require the maximum attention from human companions and are assigned their own personal companion. Outside time is limited to a reinforced “Red” section which keeps the children separated from one another. We also require muzzles on all children labeled as a red risk. 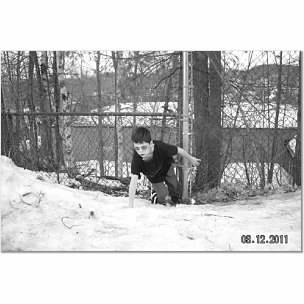 We check chain link security daily, but our most determined “Red” children sometimes find a weak spot. Orange indicates a zombie child who is able to interact with their peers in a carefully monitored environment. Because of their advanced socialization, we are able to provide 1 human companion for every 3 zombie children and be confident in the security of our staff and our charges. Children in the “Orange” group have community meals and outdoor time with one another. We do require muzzles during outdoor time as the children can become quite exuberant when allowed to play outside. Two “Orange” rated children cooperatively playing one of our most popular games, Get In The Dumpster. Muzzles removed for picture. Yellow indicates our highest functioning children. They are able to have “free roam” time when they can independently explore the grounds without restraints. They participate in arts and crafts and are served family style group meals. “Yellows” are able to perform many of the activities of daily living with associate with non zombies. They use plastic sporks to eat, dress themselves, and even help with food preparation. Jack is one of our “Yellows.” Here he’s waiting for the evening meal to be served as he signifies, through his hand gesture, that he’s hungry. The use of our color tier system honors the uniqueness of our zombie children and gives them the individualized attention they received prior to their Infection. Regular assessments allow for changes in the zombie child’s growth and development as, once in a safe environment with proper sustenance, they are able to learn new skills and behaviors. Every Friday our zombie specialists meet with team leaders and human companions and determine if any of the children should be re-assigned based on their progress. Our director Alana is willing to answer any questions left in the comments section. 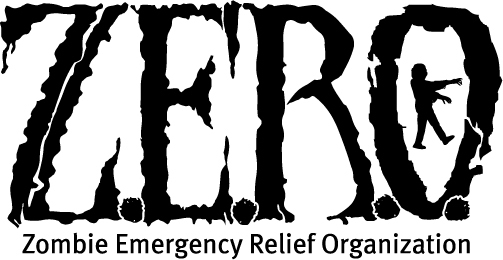 Once again, thank you for taking the time to learn more about the Zombie Emergency Rescue Organization and we hope you’ll consider becoming a hero for Z.E.R.O.